They are winners at the recent The Entrepreneur of the Year Award which celebrates its 30th year as the award continues to build upon its legacy as one of Singapore’s most established business accolades. 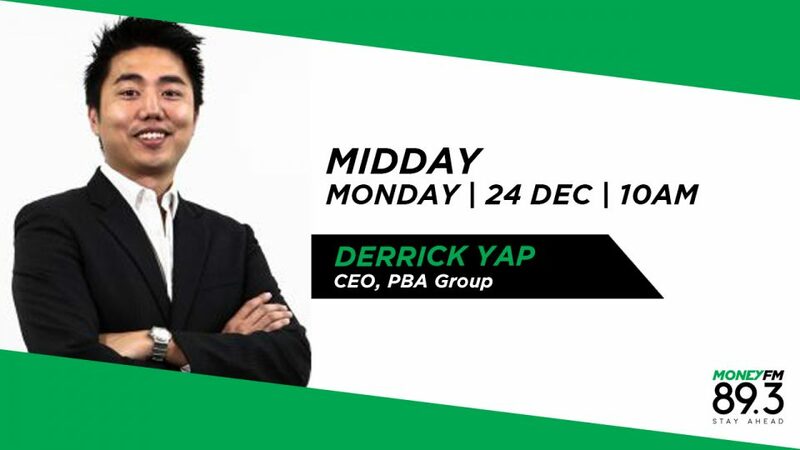 We chat with Derrick Yap, CEO of PBA International Pte Ltd which went from bearings and mechanical components trading to the platform for robotics and automation solutions across multiple industries it is today. They picked up the award for Established Entrepreneur.